Social Media can be tedious at times when it comes to posting content and scheduling ads etc. With all the effort you put into social media marketing you want to be sure to measure that your work was worth it in the first place. Establish some reasonable goals for your social media marketing and utilize the reporting tools provided on each platform to see how you’re doing. We all know that there are tons of social media platforms to run your analytics on, but for this blog we will focus on Facebook, Twitter & LinkedIn. 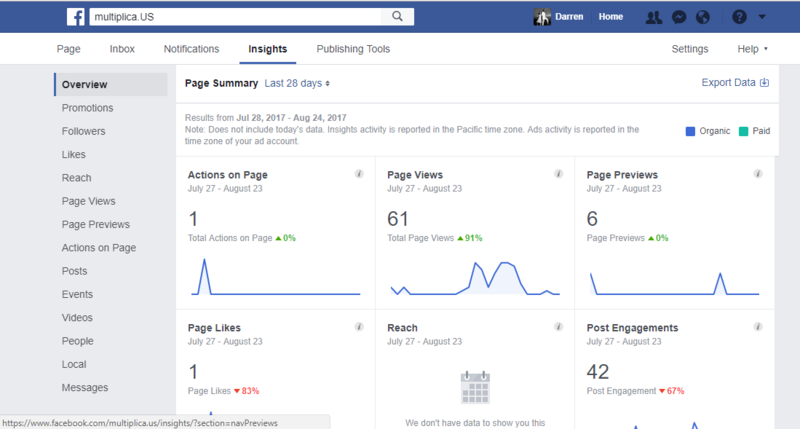 Facebook has an insights tab button on each and every business page; there you will be able to accurately measure your pages follower growth, engagements of each post, and so much more that can tell you exactly how you are doing in your marketing efforts. LinkedIn, has a very similar analytics chart. Reports can be found on your business page manager. LinkedIn also has great historical data functionality that can be used to track data, dating back to when you first started your business page. These charts and tools will help you understand whether or not your social media marketing efforts have been successful and if they align with the goals you are trying to achieve. LinkedIn ads also carry their own analytics which can be found in the LinkedIn ad campaign manager. Twitter insights are structured a little differently, but at the end of the day, have very similar information. Data is broken down with all page engagement information and by page demographics. 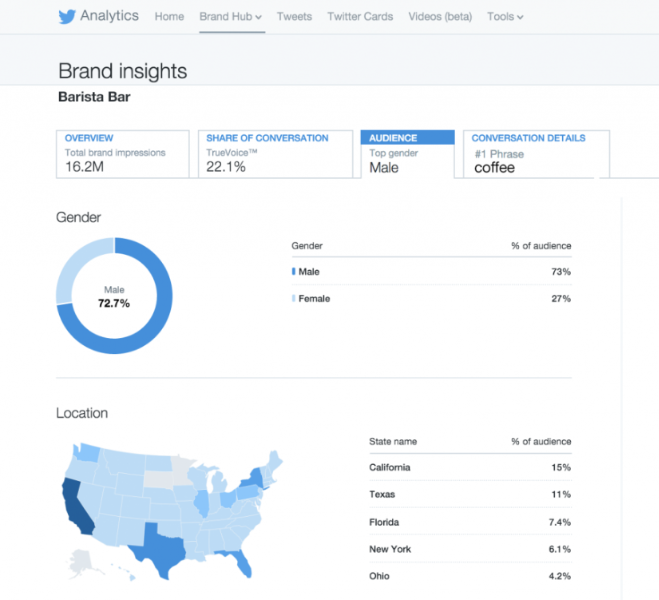 Twitter also has an ad manager that allows you to visually see how your ads have been running and are performing. If you have ever had any experience creating and running any ad campaigns on social media you know that optimizing your ad to match your specific target audience can be tough. Each social media platform allows you to run ads to target a specific group of people and provides you with detailed ad performance reports so you can gauge whether your ad is optimized correctly. This becomes vital because you don’t want to be spending money on an ad that isn’t bringing you results or the ROI you need. Facebook gives you a cost per like (CPL), cost per engagement (CPE), and a cost per click (CPC) on certain campaigns with detailed charts that map out how well your ad is performing. Midway through your ad campaign you can look at these charts and gauge whether you need to change the copy in your ad or change the video or picture and test whether or not your change will have an effect. You can of course utilize this on every social media platform even though each platform might call there CPL, CPC, or CPE a different name. Do strategies differ on each platform? Firstly understanding your business users to figure out where the best place to advertise to that user is really important. Some users prefer LinkedIn, while others prefer Twitter or Facebook. LinkedIn is more for business users while Twitter and Facebook are more for the personal social media sharing and socializing. Understanding your users and planning a social media strategy around those users will be key. For our business as an example, we tend to share more of our social fun postings together with job offers on Facebook. Here we like to use imagery and even video as well. Twitter since there are character limitations we do like to post images but our message is short and to the point. On LinkedIn we prefer to keep our imagery and messaging more professional. Here we are also able to share career information and we tend to find more of our quality and qualified leads. Each business will of course have a different experience and a different type of users. But again, understanding your audience is key. Hootsuite is a social media management tool that houses all your social media pages in one place. Here you can schedule out posts, easily edit content, and also measure your different web pages interactions and engagements. Sprout Social is similar to Hootsuite, the difference appears in Sprout Social’s pricing model. Hubspot not only acts as a social media management tool and a social media analytics tool, but can also function as a software to automate your overall marketing efforts including email marketing. 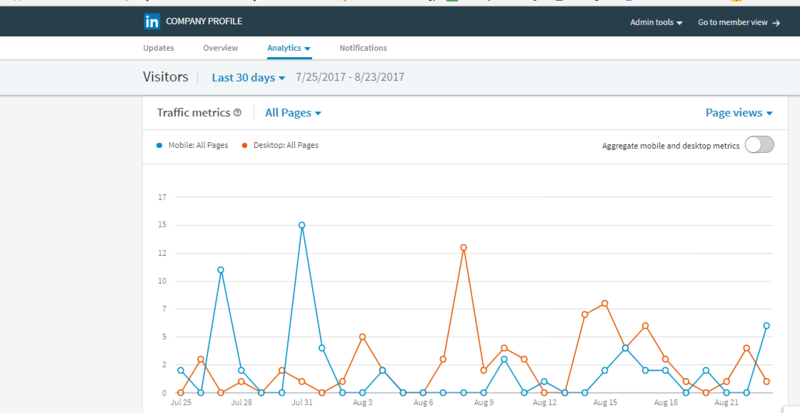 HubSpot also acts as a CMS (content management system) with great integrations to tools like Google Analytics and WordPress.  Iconosquare: This tool is specifically used for Instagram analytics and is great at mapping out your Instagram profile and what is and isn’t working well for your profile and social postings. In summary, as I’m sure you know, utilizing social media analytics to properly measure your social media marketing efforts/strategy and optimizing your S.M. ads correctly is key to any business. This will help you understand your ROI and maximize your understanding in your page demographics, target audience and your users at the end of the day. If you're interested in learning more please email us at optimization@multiplica.us.